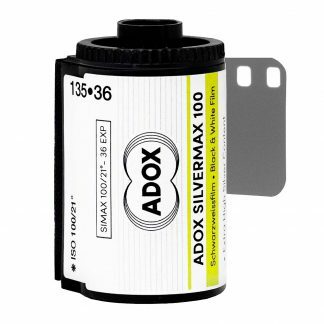 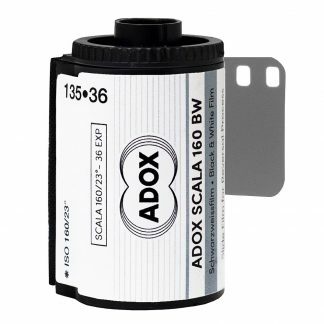 Adox Silvermax B&W 35mm Film has an increased silver-content compared to regular films. This increased silver-content enables Silvermax to built up twice as much DMAX and reproduce up to 14 zones when processing with Silvermax Developer. 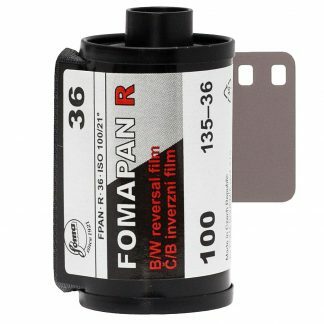 This collective process produces some of the brightest highlights and deepest shadows available with any film. Adox Silvermax is remarkably sharp due to it´s anti-halation layer between the emulsion and the base with detail contrast enhanced as well. 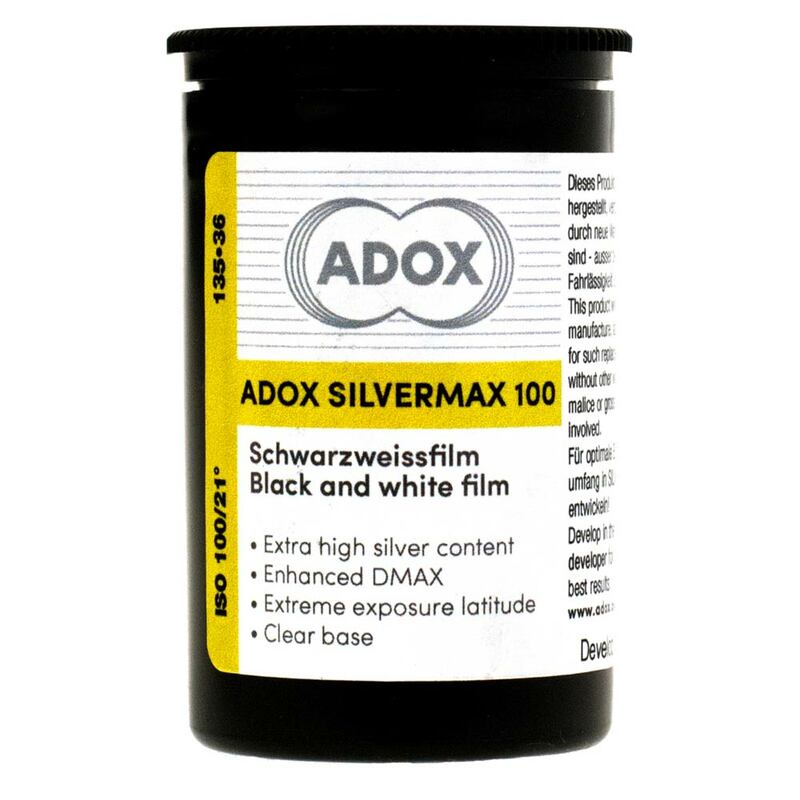 Additionally, Silvermax features an extremely fine grain, comparable to tabular-crystal films. 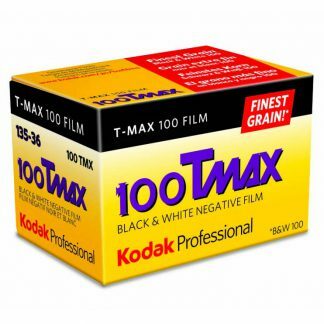 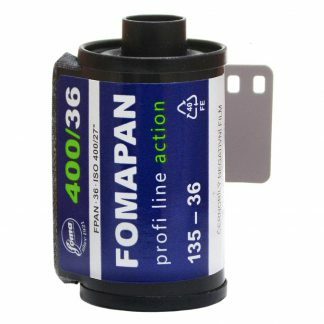 This amazing high silver-content film can be reversal processed.